With summer in full swing, summer fruits are available at your local farmers market along with fresh veggies. Oh and things are busy, driving your kid or kids all around town for pool parties, camps etc..A shake filled with the right ingredients can be a quick, easy, and high quality snack, dessert, breakfast. 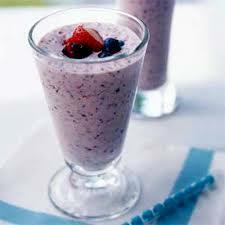 Check out this link to a guide on making a quality shake.